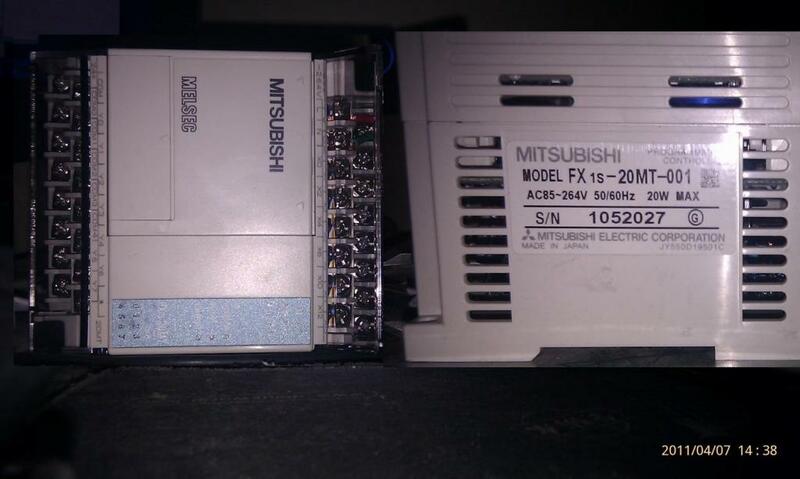 This is my first use of MITSUBISHI’s system, and the first time to learn and apply the servo positioning system. This entry was posted in plc program and tagged plc on October 17, 2017 by arco. PLC = Programmable, Logic, Controller, programmable logic controller, an electronic system for digital operation, designed for use in industrial environments. It uses a programmable memory, used in its internal storage procedures to perform the logic operation, sequence control, timing, counting and arithmetic operations such as user oriented instructions, and through digital or analog input / output control various types of machinery or production processes. It’s the core part of industrial control. At present, PLC has been widely applied in iron and steel, petroleum, chemical, electric power, building materials, machinery manufacturing, automobile, textile, transportation, environmental protection, water treatment and cultural entertainment industries, using general can be summed up as follows. In the process of industrial production, there are many continuous changes, such as temperature, pressure, flow rate, liquid level and velocity, etc.. In order for the programmable controller to process analog quantities, the A/D conversion and D/A conversion between analog (Analog) and digital (Digital) quantities must be implemented. PLC manufactures both A/D and D/A conversion modules that allow programmable controllers to be used for analog control. PLC can be used for the control of circular motion or linear motion. From the configuration of the control mechanism, the former is used directly for the switch I/O module, the position sensor and the actuator. Now, the special motion control module is used. Such as the stepper motor or servo motor single axis or multi axis position control module. Almost all of the major PLC manufacturers in the world have motion control functions, which are widely used in various machines, machine tools, robots, elevators and so on. Process control refers to the closed-loop control of analog quantities such as temperature, pressure and flow. As an industrial control computer, PLC can work out a wide variety of control algorithms to complete closed-loop control. PID regulation is a widely used adjustment method in general closed loop control systems. Large and medium-sized PLC have PID modules, and many small PLC also have this function module. PID processing is typically running PID subroutines that are specific. Process control has a wide range of applications in metallurgy, chemical, heat treatment, boiler control and other occasions. Modern PLC has the functions of mathematical operation (including matrix operation, function calculation and logic operation), data transfer, data conversion, sorting, table look-up, bit operation, etc. it can complete data collection, analysis and processing. These data can be compared with reference values stored in memory, complete a certain control operation, or can be transferred to other intelligent devices by communication function, or printed and recorded. Data processing is generally used in large-scale control systems, such as unmanned flexible manufacturing systems, and can also be used in process control systems, such as paper, metallurgy, and food industry. PLC communication includes communication between PLC and communication between PLC and other intelligent devices. With the development of computer control, factory automation network is developing very fast, and all PLC vendors attach great importance to the communication function of PLC, and have launched their own network systems. The newly produced PLC have communication interface, and communication is very convenient. In short, PLC is mainly used to achieve industrial automation control procedures, but now because of the development of the hardware and software function more and more powerful, and increasingly low cost, its application is not limited to industrial countries in recent years, in addition, vigorously promote industrial restructuring, so industrial automation is becoming more and more popular, so as to achieve the backbone PLC industrial automation control, PLC forward good. This entry was posted in plc program and tagged plc on October 11, 2017 by arco. 6RA70 equipment, in the direction of the times police F030! A company 6RA70 equipment, in the direction of the times police F030! My equipment is reversible rolling mill, each time the alarm F030 is the time to change, and sometimes just change the alarm, and sometimes to go for a while and then alarm, alarm reset after the normal work! Detection of current loop optimization, the need to re optimize the current loop. Activate the “trace” function by using the fault to find the cause of the fault. 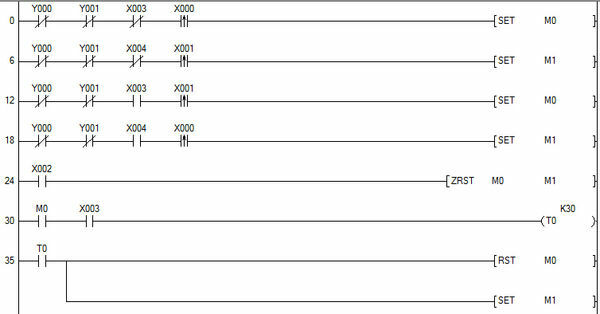 If the fault value is 1 or 2, if necessary, can be set U580 = 4, a detailed description of the U580 see instructions or document: http://support.automation.siemens.com/WW/view/en/19868341 value is 3 (such as fault current greater than r072.02 250%) may be due to the four quadrant braking device in voltage sag. Check motor brush commutation without ring fire, you can refer to the maintenance of the old motor. Note: fault F030 can only use U580 = 0 shield (can not use P820 shield). This entry was posted in plc program and tagged plc on November 16, 2016 by arco. S7300 analog input module (331-7KB02-0AB0 6ES7) 3 years of bad 2, the input signal 4-20mA, consult the module is easy to damage the reason? MRES switch how the operation will clear the data and procedures PLC400. 1 memory card inserted in the bottom of the CPU. CPU requires the machine to reset (LED STOP lamp slowly flashing). 2 switch the switch to MRES and keep it there (about 9 seconds) until the LED STOP light continues to shine. 3 in the next 3 seconds must be switched off, and once again to MRES. LED STOP lights flashing in the process of removing. 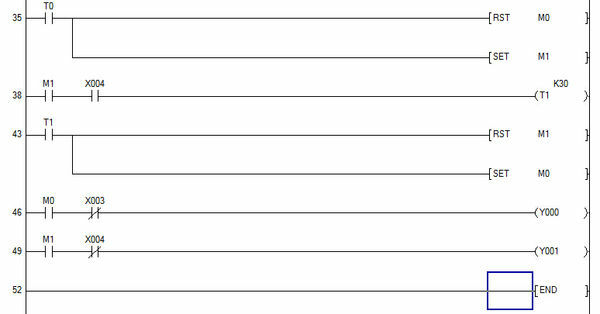 This is based on the WINCC PCS7 landing, the installation of the CEMAT version number is 7.1SP1, the selection of the 007 library. Before the project is a good, normal use. 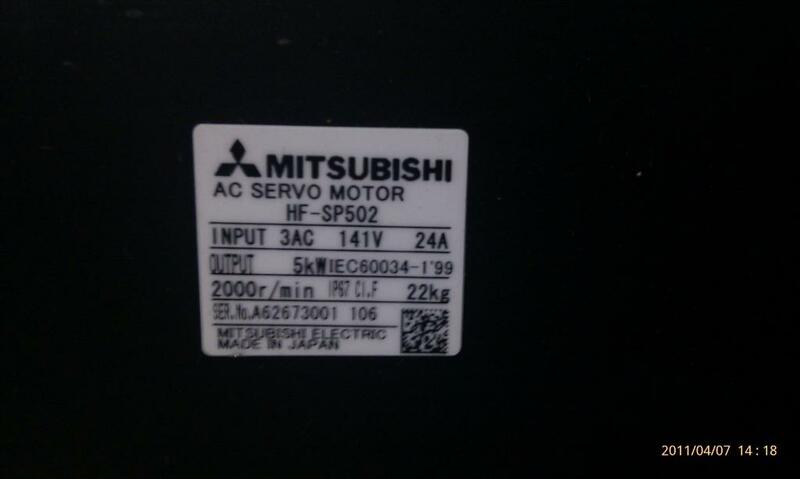 For some reason, today I will reinstall the computer system, in accordance with the step, CEMAT also re installed, but when the project is running WINCC, found that even the landing window are not, also below the toolbar also shows only a part, do not know what was the problem, reply. The S7-400PLC program under what conditions will be lost, if the PLC power supply and power supply immediately, will not have lost PLC program. 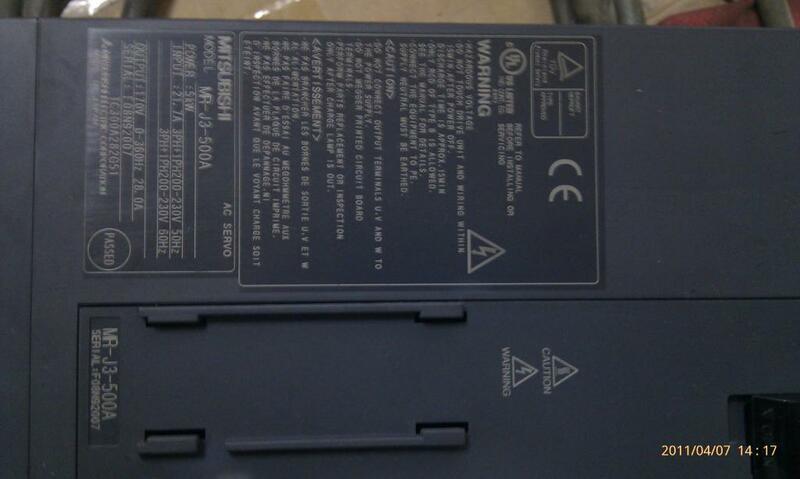 1, if the PLC power supply, power supply immediately, will cause the PLC program is lost? If there is no backup battery or flash memory card (prior backup), will cause the loss of the PLC program. Can not use the program or other settings to prohibit the use of ST0P outside the S7-400PLC or MRES switches. Through the 400PLC control of a WINCC status display, but in WICC do not see the connection variables of him and PLC, is indeed WICC internal variables seen in WICC, this is what he shows the status of the PLC through what way, is not through C script or VB script to achieve, how should the specific find? Because PID is required to detect the amount of feedback in real time ah! Is not entirely determined by your parameters, but also to see the feedback of the data in order to achieve closed loop ah! You two are not the same system, the same parameters, and finally the results are not the same as normal ah! Relay type output can use PWM function? 1, Smart specification, as shown in figure 1. 2, pulse width modulation (PWM) output cycle. If the time is millisecond range allowed is 2 to 65535; if the time is microseconds, range allowed is 10 to 65535. PWM belong to the pulse output, can not be used to see your output frequency high or low! 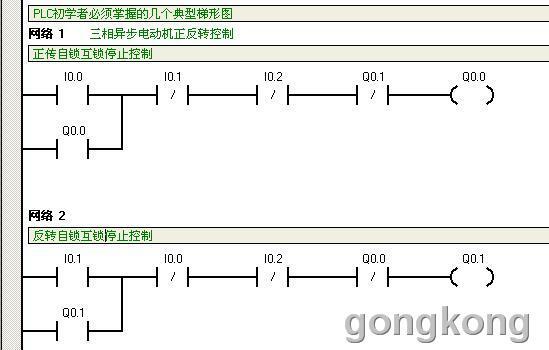 Since you want to use PWM want to output frequency is not low, then it is not recommended to use the relay type output PWM function!